The internet has been abuzz about the Heartbleed Bug since it was identified yesterday on April 9, 2014. We are pleased to report this bug has not affected any of our hosting environments but we encourage our clients who have their own hosting arrangements to check into this serious issue. Unlike other hyped-up bugs, this one is something to be concerned about. Simply go to this website and enter your website URL to see if you're "vulernable" (affected). 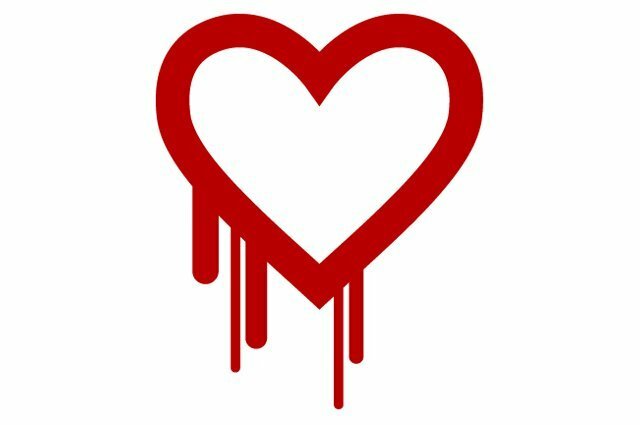 The Heartbleed bug allows anyone on the Internet to read the memory of the systems protected by vulnerable versions of the OpenSSL software.